As we enter April 1939, Hitler and his threat to democracy is the focus of Thomas Graham’s next diary entry. Thomas is consistently critical of dictatorships in his diary and Hitler’s Germany is no different. He writes ‘Hitler is to make one of his horrible orations to-day, and his harsh croak may spell misery and death and pain to millions of us’. It wasn’t until Hitler was age 30 that he embarked on a political career which would be the catalyst for a Second World War. The main cause of this was the Treaty of Versailles in 1919. Germany was forced to declare responsibility for the war and lost a huge proportion of its territory. This angered Hitler who resented the punishments meted out to and actions his country was taking. In 1919 Hitler still served with the German army and had been ordered to report on the recently founded German Worker’s Party. The party held nationalist and anti-Semitic beliefs and Hitler found his views aligned with theirs. He joined the party and began to deliver speeches in front of thousands of supporters. 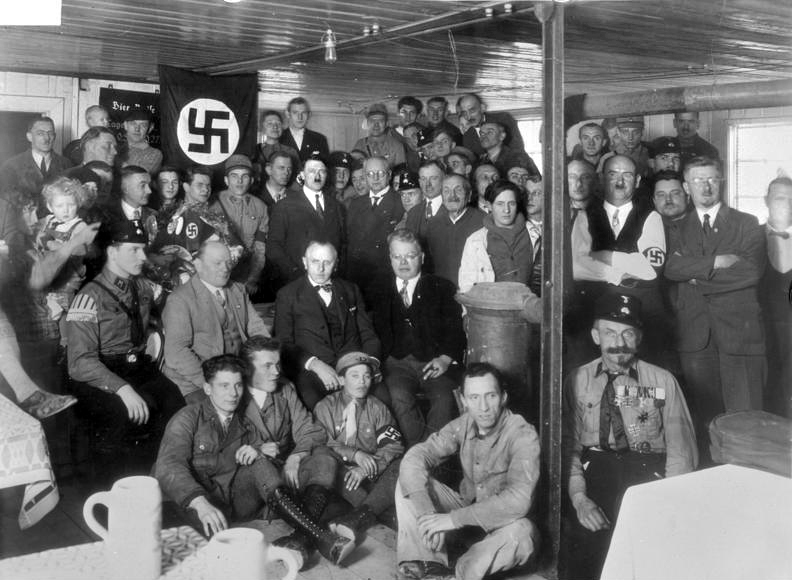 The German Worker’s Party would become the Nazi Party in 1920. After clashing with the German government in 1923, Hitler was sent prison where penned his infamous political vision ‘Mein Kamf’. If it wasn’t clear before, Hitler’s ideology was now truly evident. His book referenced military expansion, the ‘elimination’ of Jews and the superior white ‘Aryan race’. So why did the Nazi Party rise in popularity? The Wall Street Crash in 1928 saw millions of Germans fall into hunger and depression. The Nazi Party seized this opportunity to appeal to the citizens of Germany. They saw a huge uprising in support and rose from holding just 12 seats in Reichstag in 1928 to becoming the largest party in 1932 with 230 seats. 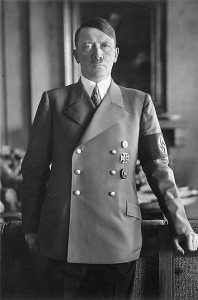 Political negations with the German President saw Hitler become Chancellor in January 1933. Hitler’s real ambition, however, was to create a dictatorship. 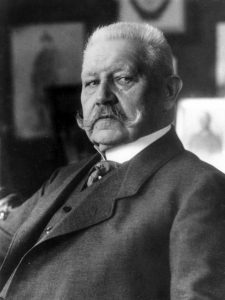 He convinced President Hindenburg to call another series election in March 1933 and increased the majority of seats held by the Nazi Party. Ultimately, the death of President Hindenburg on 19 August 1934 saw Hitler achieve his goal. He became Fuhrer and declared himself jointly president, chancellor and head of the army. This formally made Hitler the absolute ruler of Germany. The threat that dictatorships cause to peace is made clear as Thomas Graham. He finishes his entry by stating that ‘Dictators it is true have one immense advantage over Democracies. They act whilst Demos talks’.